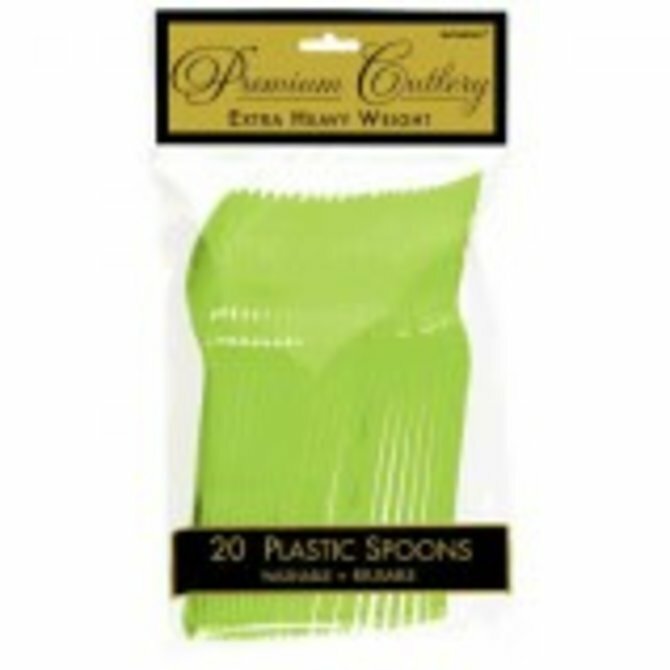 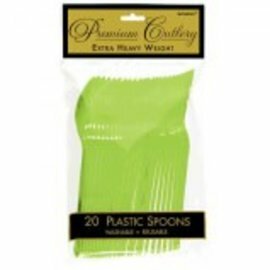 Treat Cups - Kiwi 20ct. 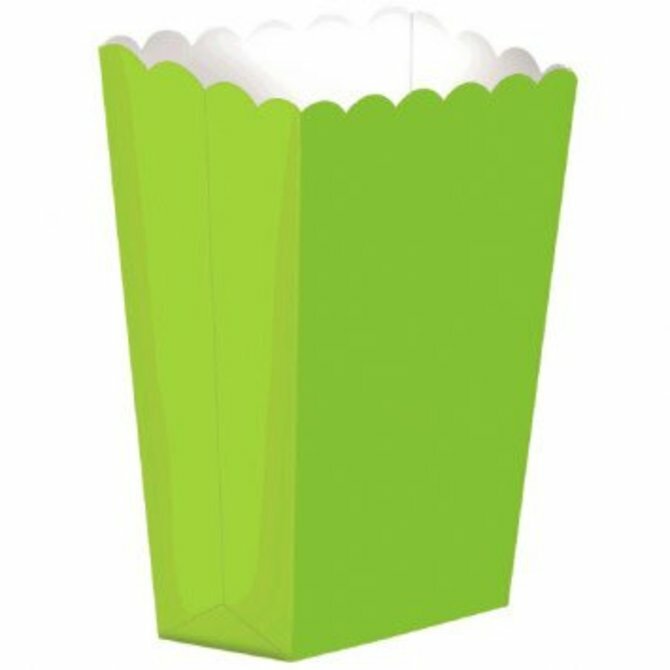 Large Popcorn Shaped Box - Kiwi 10ct. Kiwi Dots, 9" Round Plates 8ct. 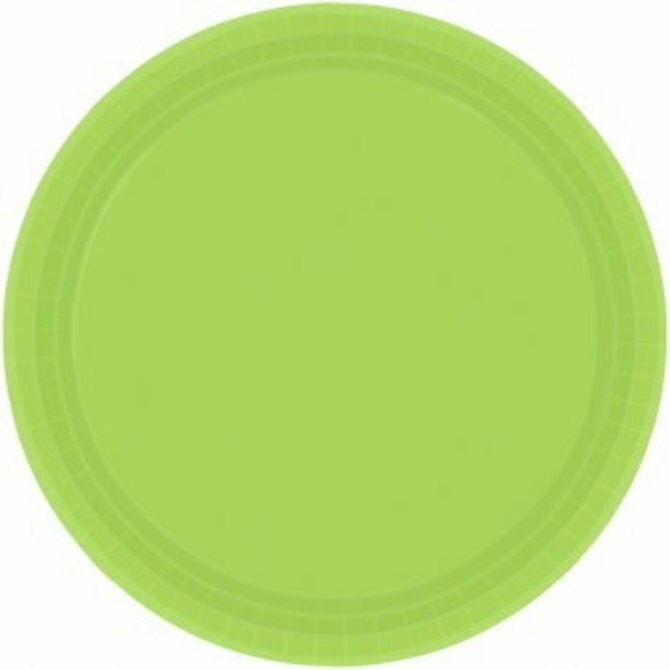 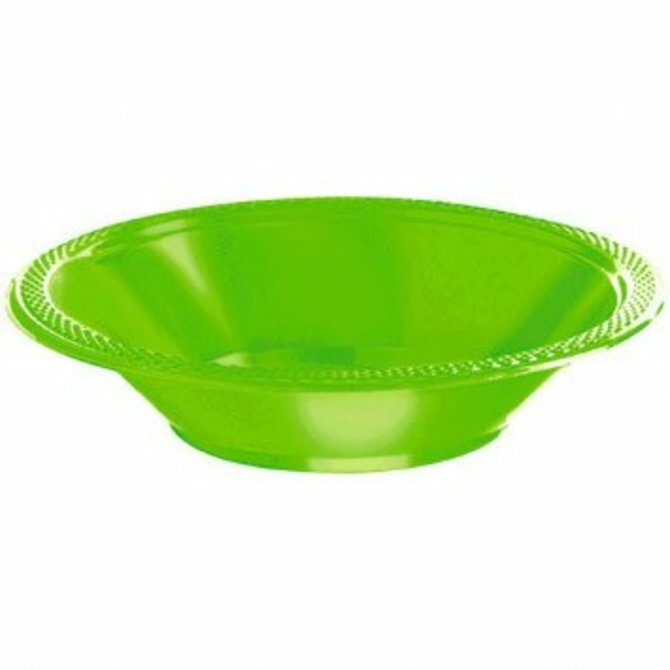 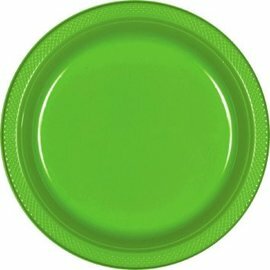 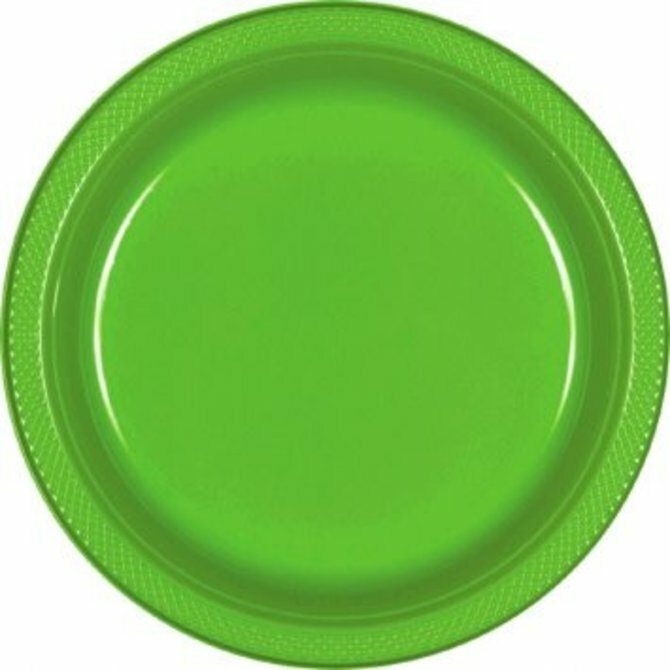 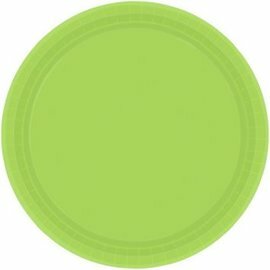 Kiwi Round Plastic Table Cover, 84"
Kiwi Plastic Bowls, 12oz. 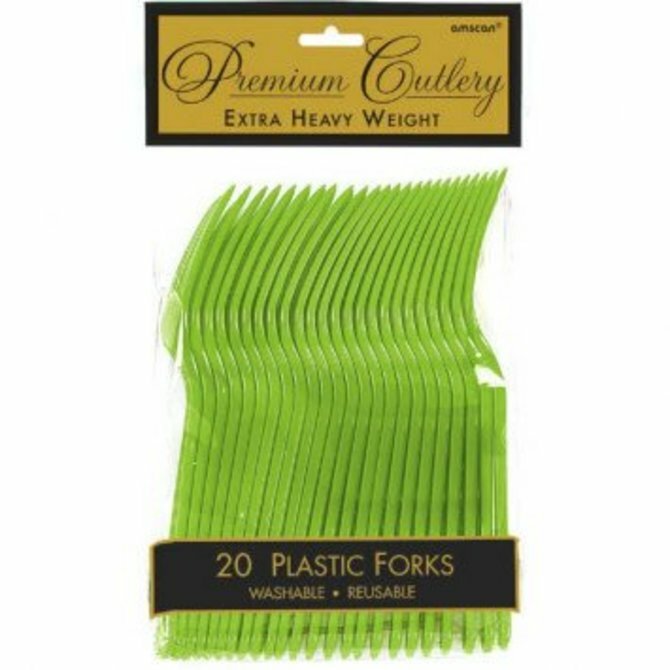 20ct. 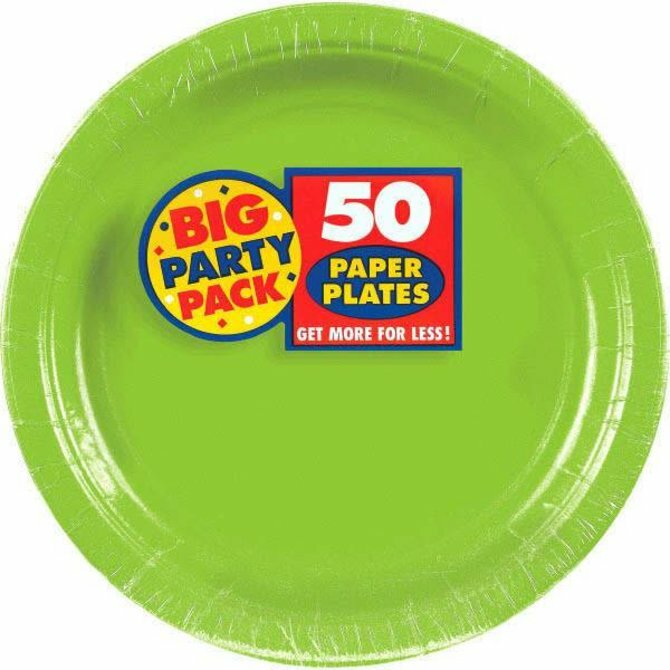 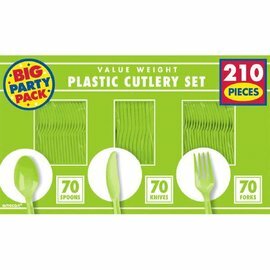 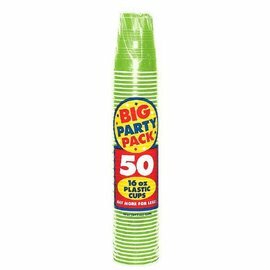 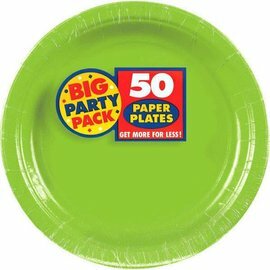 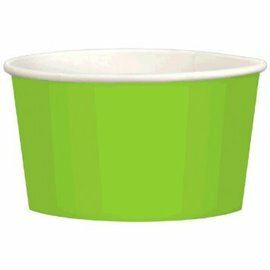 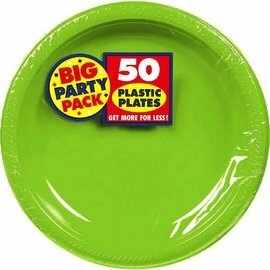 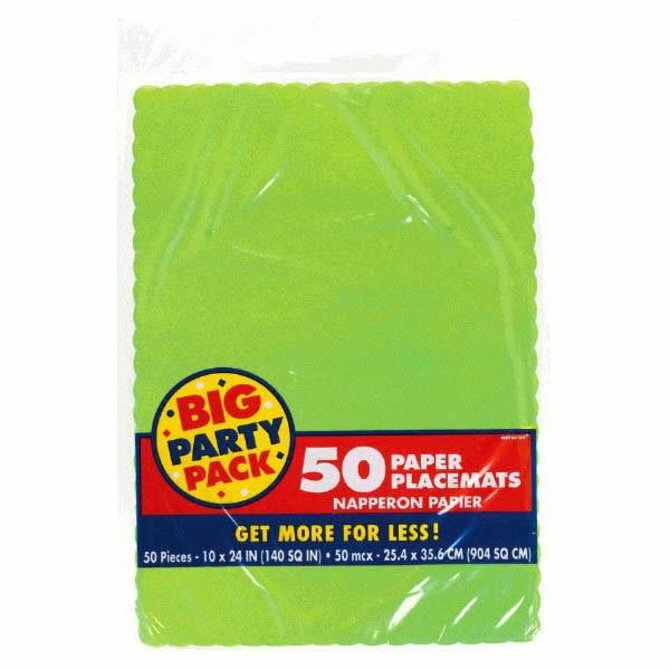 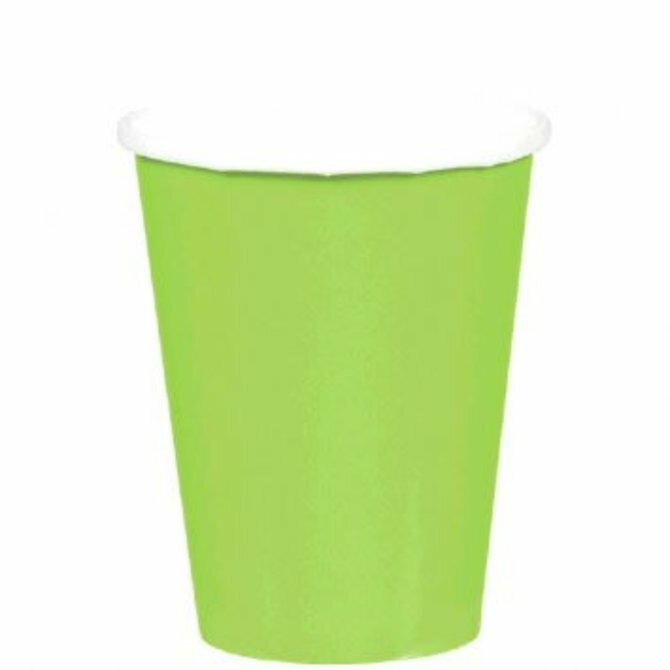 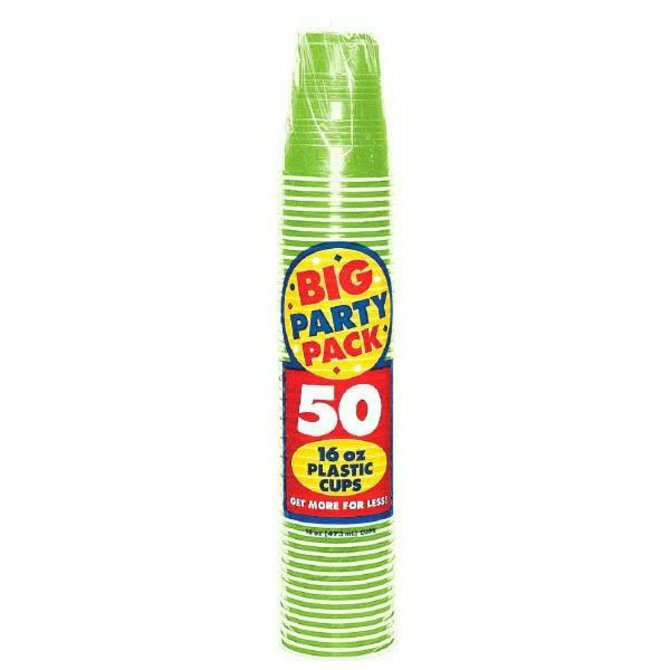 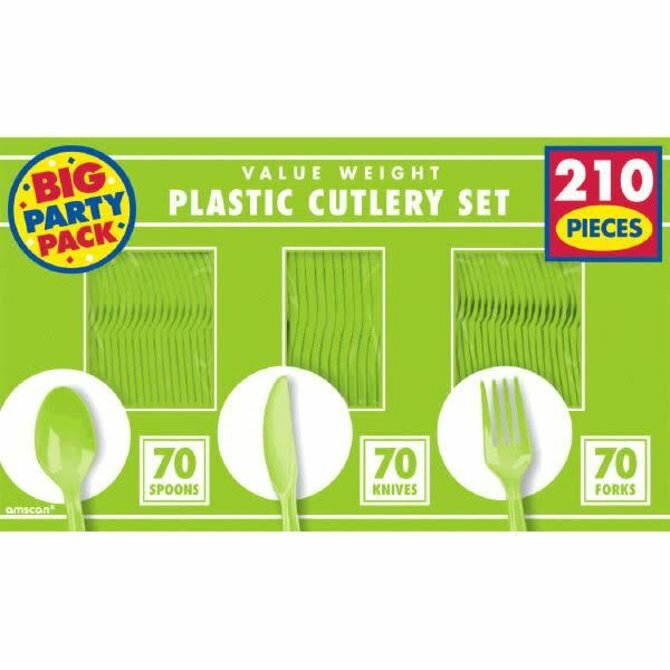 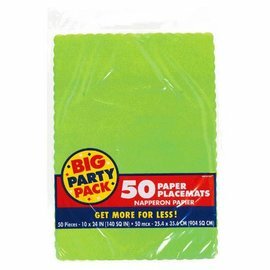 Kiwi Big Party Pack Plastic Cups, 16 oz. 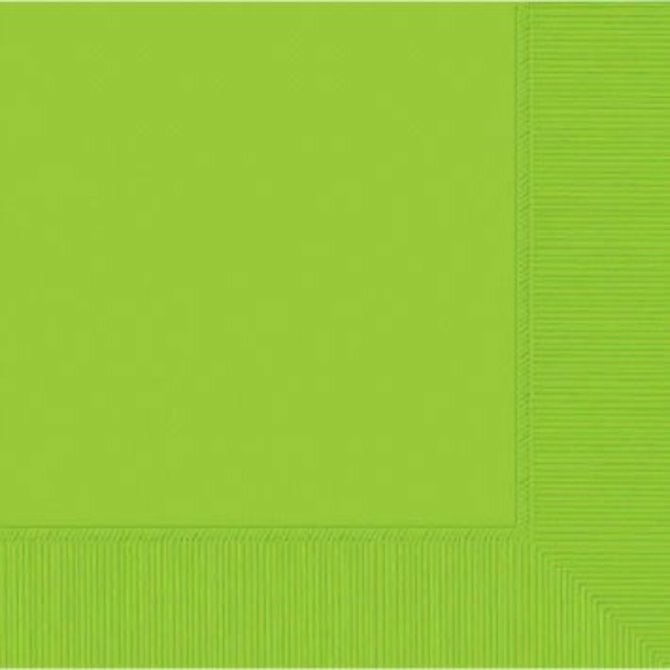 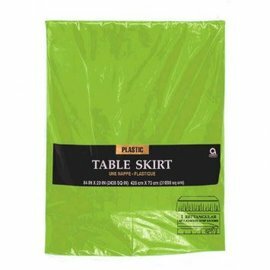 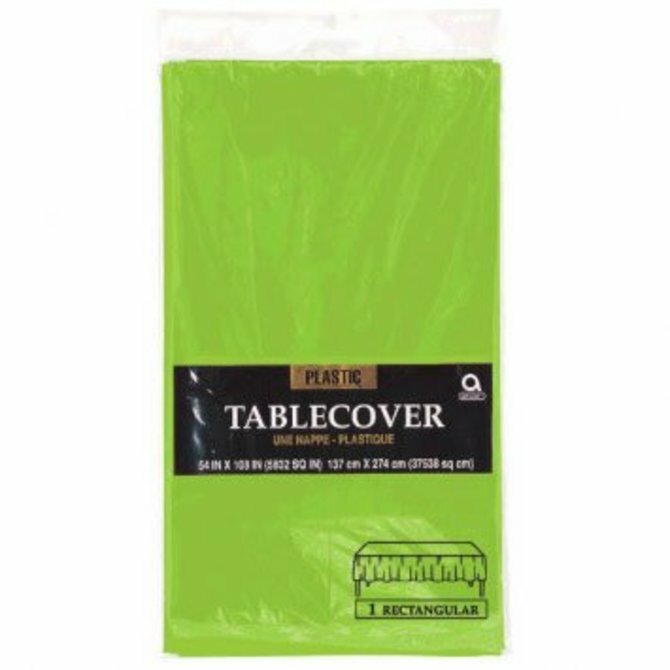 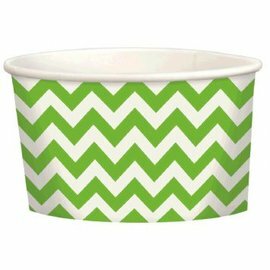 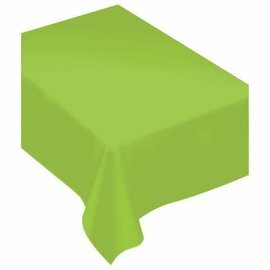 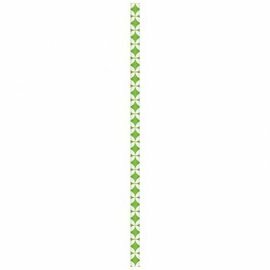 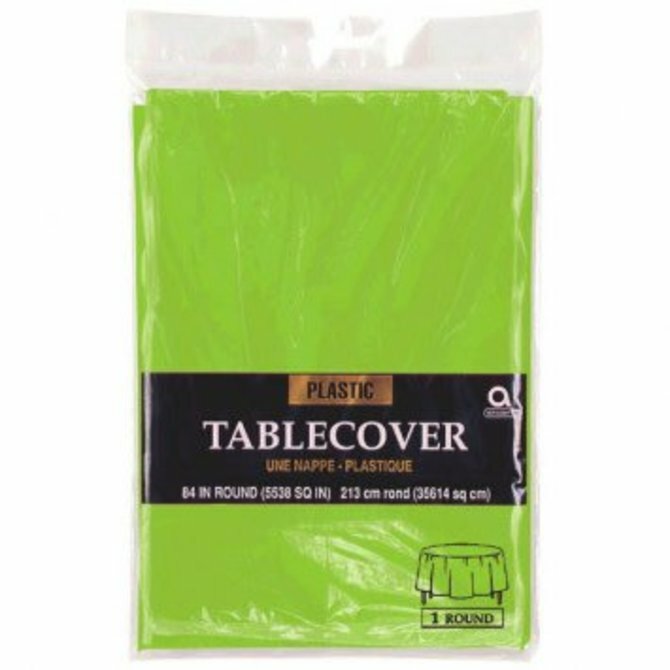 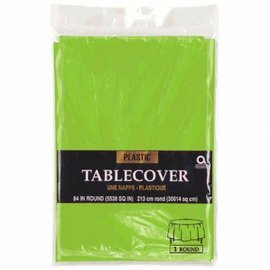 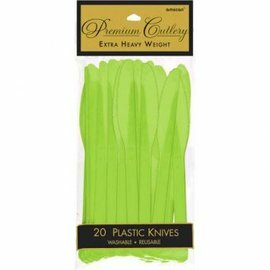 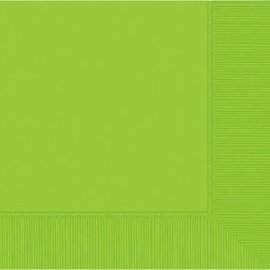 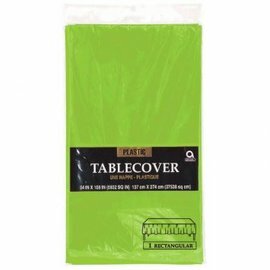 Kiwi Rectangular Plastic Table Cover, 54" x 108"
Paper Geo Diamond Straws - Kiwi 24ct. 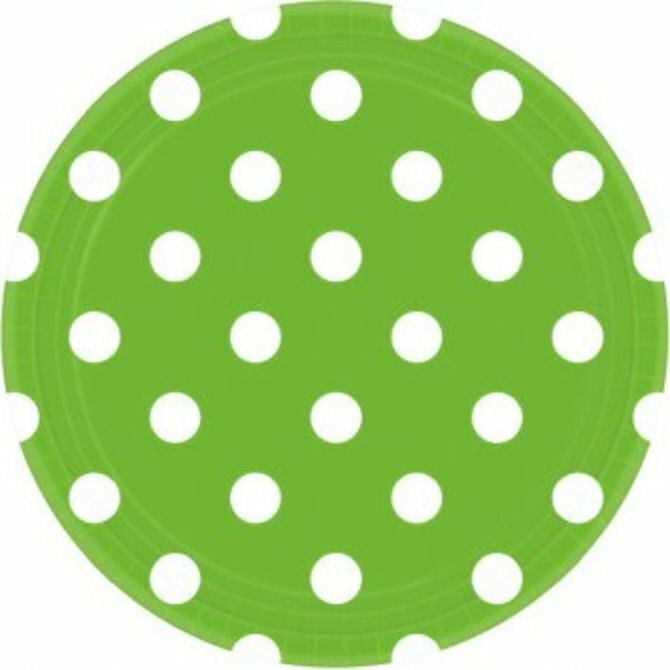 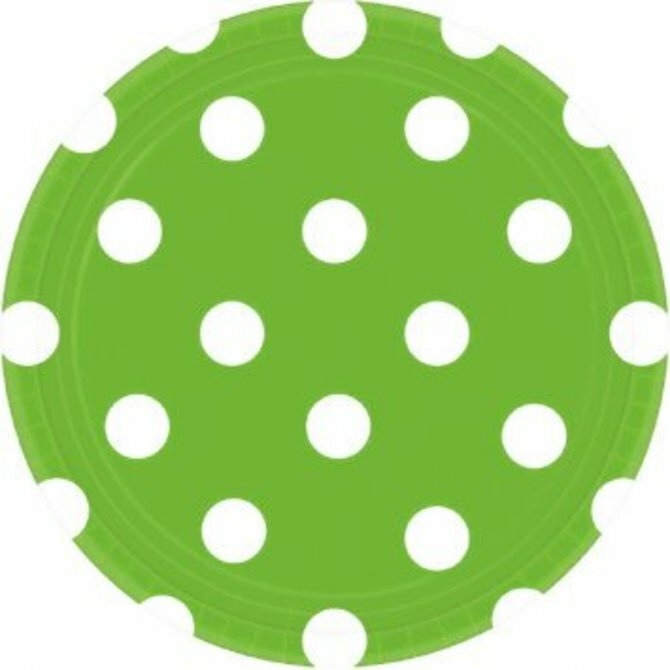 Kiwi Dots, 7" Round Plates 8ct.